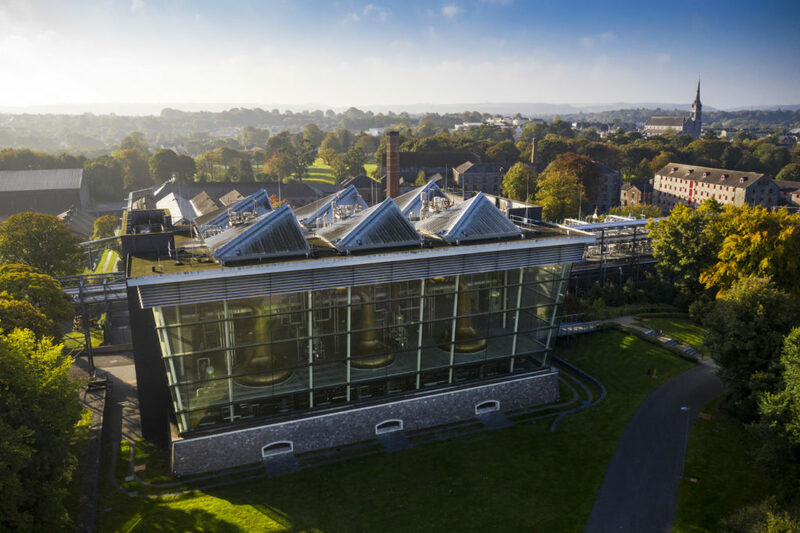 Irish Distillers has reported strong growth across its portfolio in the first half of its financial year, with Jameson Irish whiskey selling 4.2m cases and a value growth of 8%. Positive performance was also seen across the broader Jameson family, as Jameson Black Barrel achieved growth of 26%. The resurgence of the single pot still whiskey category continues to be led by Redbreast, which saw value growth of 20%, and the Spot range, which grew by 43% in the first half of FY19. Commenting on the results, Conor McQuaid, Chairman and CEO of Irish Distillers, said: “Jameson, which has been driving the growth of the category for the past 29 years, continues to thrive and is now in double- or triple-digit growth in more than 70 markets across the world. Consumers are appreciating the full Jameson family, particularly our super premium range, as seen by the growth of Jameson Black Barrel (26%). In the six months to the end of December 2018 we are growing value (8%) ahead of volume (6%) with all regions contributing to this success. Standout regions where we expect future growth to come from included Sub-Saharan Africa, which saw 40% growth (excluding South Africa), and Asia, where India saw 50% growth. 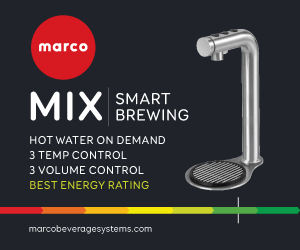 “We hope to see further growth in the Spot range following the global release of Red Spot in November 2018. Irish Distillers has released over 10 new single pot still Irish whiskeys since May 2011 and the feedback from whiskey drinkers has been phenomenal.